Agora, the regional public affairs and strategic communications firm with a presence throughout Latin America, has signed a global alliance with BOLDT, IBEX Partners and the Summit Strategy Group to expand its operations and provide services to its clients in Europe through BOLDT, and the United States through IBEX Partners and the Summit Strategy Group. With offices in Buenos Aires, Bogotá, Mexico City and Medellín, Agora is a brand in the Untold_ communications ecosystem founded by Darío Straschnoy: in addition to offering regional consultancy in public affairs and strategic communications, the ecosystem also allows the company to provide research, creative, strategy and digital communications services to its clients. 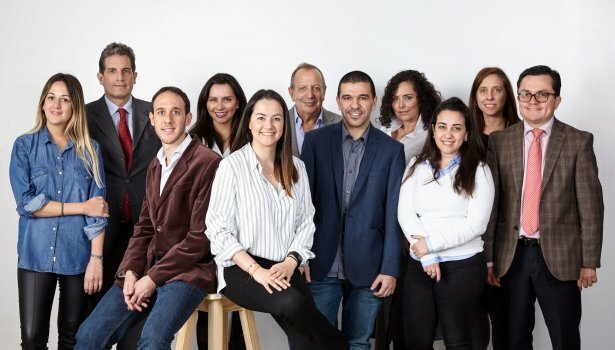 Through this global alliance, Agora will be able to increase the scope of its services, adding value through some of the most experienced communications and public affairs professionals in the industry who can offer strategic consultancy and impeccable, results-oriented execution across the globe. In addition to public affairs and strategic communications services, the alliance offers a significant advantage with its reach across Europe, the United States and Latin America. By joining forces with its strategic partners, Agora will be able to offer new opportunities to its clients, providing a global perspective and local implementation to the highest possible standards.